The death of a whale with 40 kilograms of plastic trash in its belly must have jolted many people to take stock of their lifestyle and reconsider the “no to single use plastic” campaign with more dedication and action. The video showing marine biologist and environmentalist Darrell Blatchley of Davao City performing a necropsy last month on the Cuvier’s beaked whale quickly spread like wildfire on the internet. As the plastic pollution crisis grows, more and more dolphins, whales, birds, and fish are found dead with their stomachs full of plastic. In 2015, scientists estimated that around 90 percent of all seabirds have ingested some amount of plastic; UNESCO estimates that 100,000 marine mammals die because of plastic pollution each year (nationalgeographic.com, This Young Whale Died with 88 Pounds of Plastic in Its Stomach). NCCC Cares, NCCC’s Non-Government Organization, recently had its Love Affair with the Nature activity at Brgy. 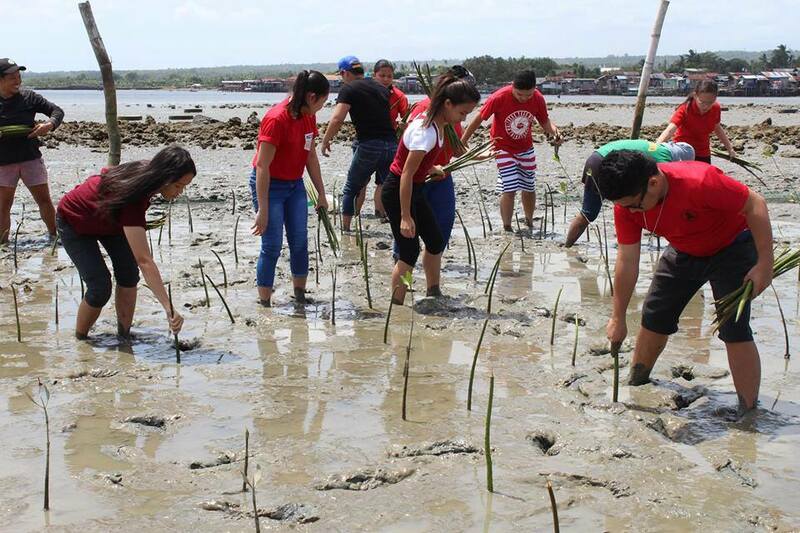 Bunawan, Davao City by planting 600 mangroves in the area. 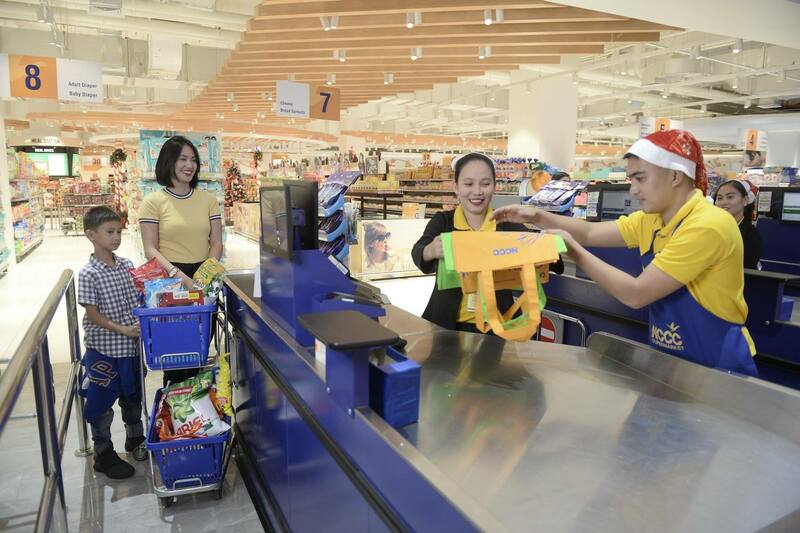 Well-informed shopping mall operators worldwide have been seeking ways to help control and mitigate the plastic pollution damage. 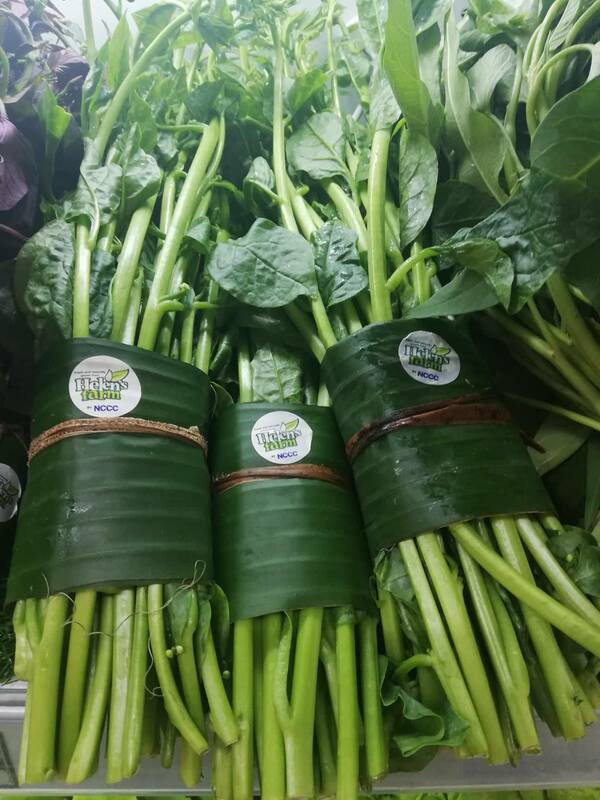 Here in Davao, NCCC supermarket has embarked on promoting sustainable and environment-friendly grocery shopping practices to its customers through its Go Green campaign that encourages shoppers to limit the use of single use plastic. 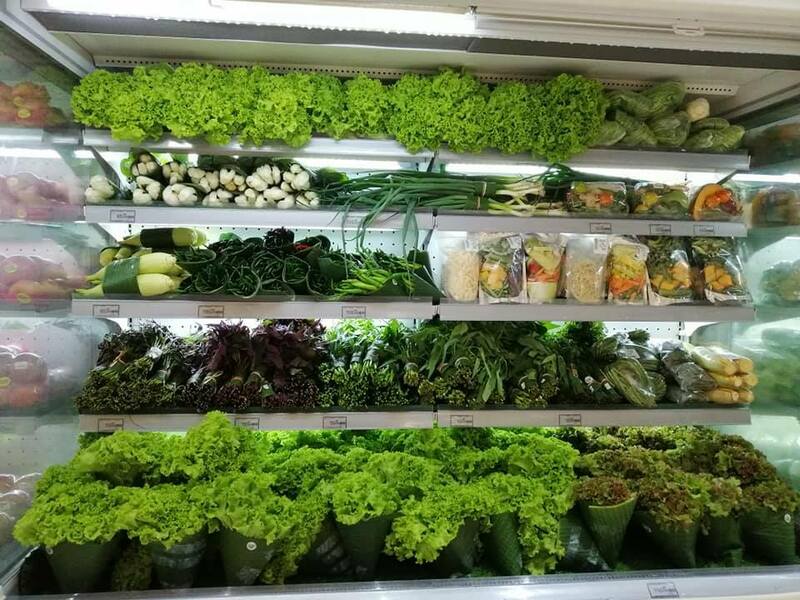 Launched in December 2018 with the retail store’s Green Lane counter across 17 branches, Go Green is aimed to catalyze zero waste habits. 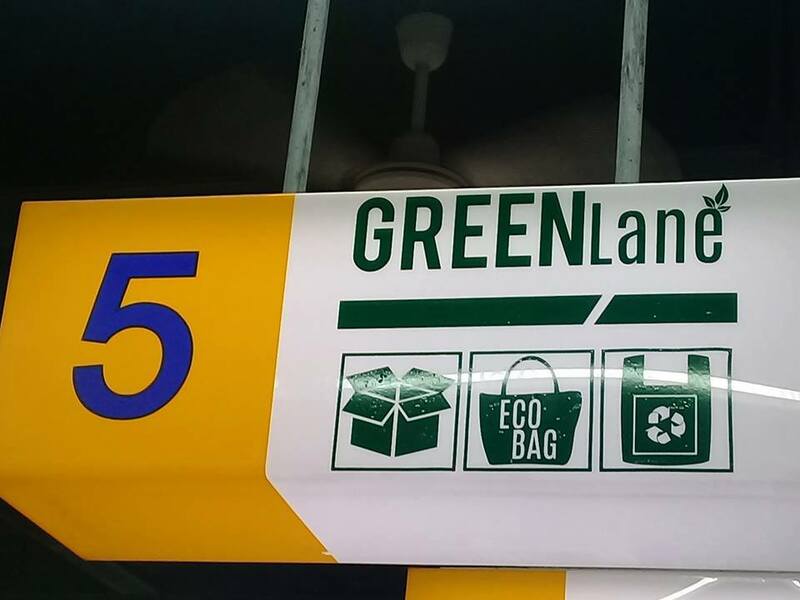 The Green Lane Counter is a special counter for shoppers who opt to have their items packed with eco-friendly and re-useable bags. 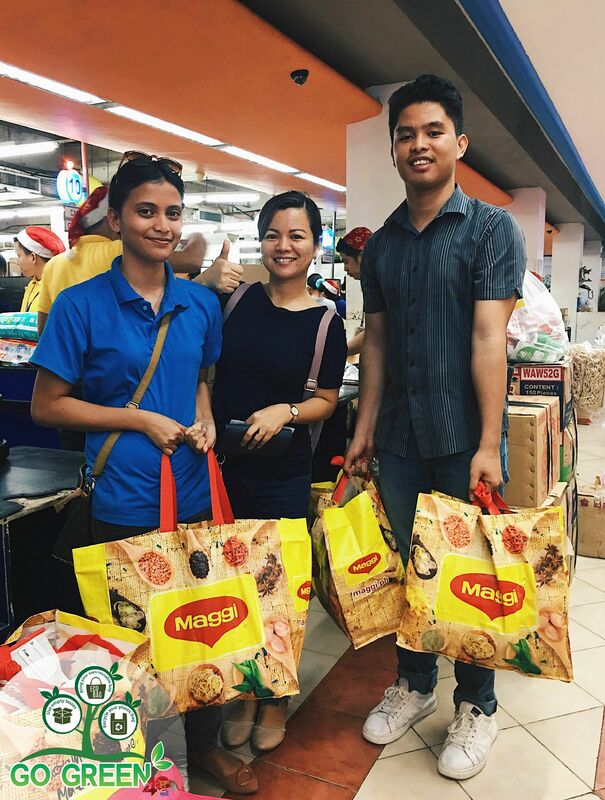 They may purchase it at the counter or bring their own re-usable bags. 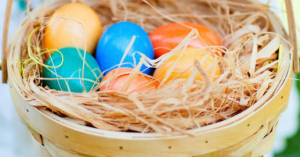 This campaign inspired business units in NCCC like Helen’s Farm by using non-plastic packaging materials. 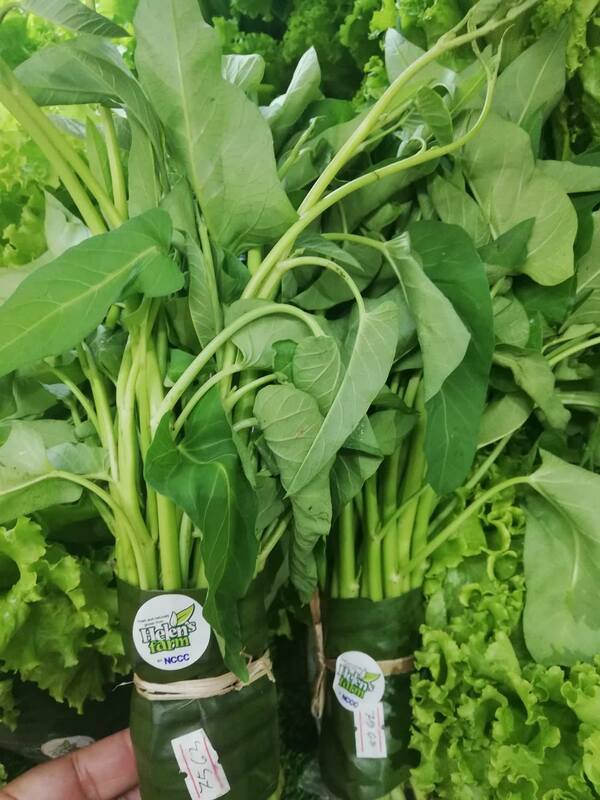 Some of these are the conversion of plastic egg trays to cartons and the use of banana leaves in packing fruits and vegetables. 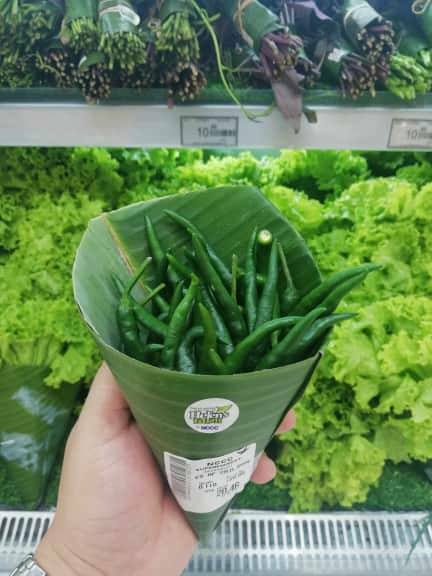 Helen’s Farm keeps working on ideas to promote the non-single-use-plastic campaign. 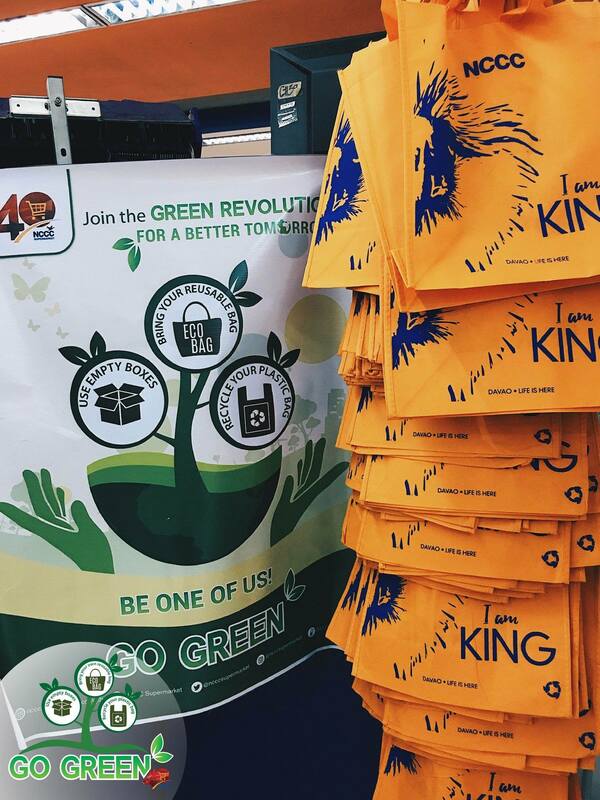 Beyond the walls of NCCC, the homegrown retail store has a Buy Back Fair School Tour project wherein special teams visit selected secondary schools to collect recyclable scrap materials in exchange for cash. 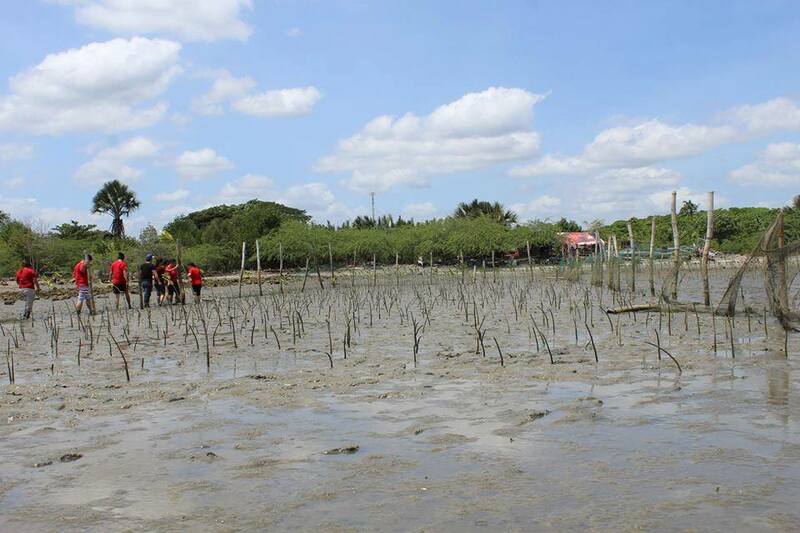 It also supports mangrove-planting activities to help protect the planet.